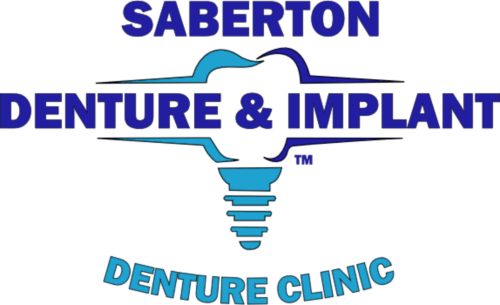 Saberton Denture & Implant Brantford is conveniently located on Brant Avenue in Brantford's west end. The office opened in November 2012 and serves not only Brantford, but the surrounding counties. Many of our clients also come from Woodstock , Kitchener, Guelph, Cambridge, Ingersoll, and Simcoe. The office is easily accessible via Brantford city public transit and offers ample parking to the rear of the office as well as street parking on Brant Avenue. 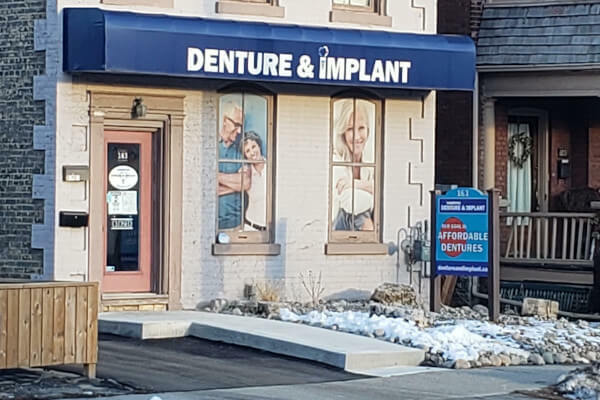 The office is easily accessible via Brantford city public transit and offers ample parking to the rear of the office as well as street parking on Brant Avenue.